BHAMASHAH – A Unique End-to-End Service Delivery Platform! 12 initiatives from 8 states were among the 41 winners of Gems of Digital India Awards, 2017. 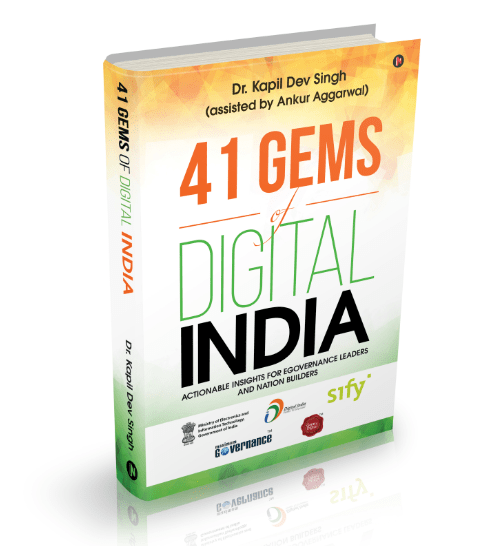 The 41 Gems of Digital India were discovered through a 13 months long research by Coeus Age Consulting and were felicitated in an awards function in New Delhi on the 7th of June 2017. 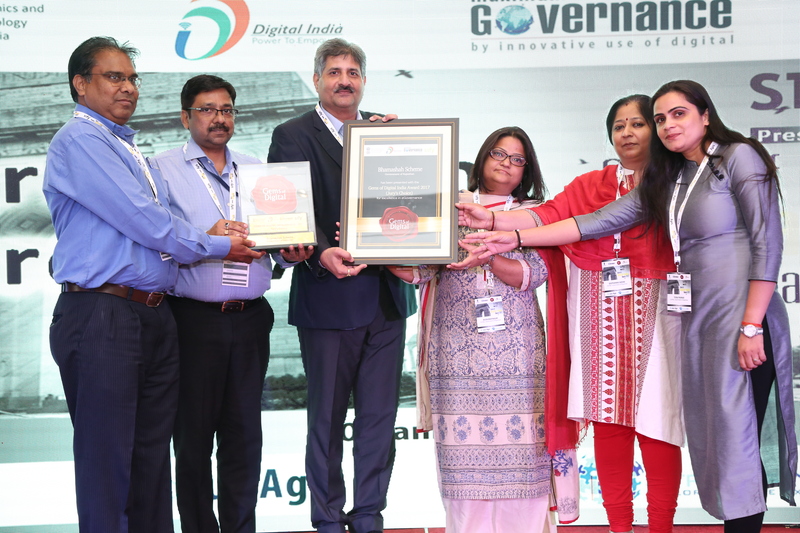 There are many successful e-Governance initiatives across India, but very few seem to have created an end-to-end service delivery platform as the Bhamashah Scheme of the Government of Rajasthan. The scheme puts women empowerment and financial inclusion at its core and enables transfer of cash and non-cash benefits in a transparent and secure manner. Our analysis identified four distinct elements behind the success of the Bhamashah Scheme—the vision of the political leadership; unified citizens’ dataset in the form of Bhamashah Resident Data Hub (BDH); a holistic financial inclusion mechanism; and consolidation at the backend. The result has been empowerment of all stakeholders – the citizens, especially the women; government departments; and policy makers. This case study describes a rare example of a true platform-based approach being implemented in the governance domain. The Bhamashah Scheme can rightfully boast of creating a complete mapping of citizens with Aadhar enrollment at the family level, the first of its kind in India. The unified BDH is linked with each individual department offering services to the citizens, thus allowing for a complete mapping of the cash and non cash benefits to individuals and to the families. The scheme also integrates financial service providers into the platform for an easy and secure transfer of cash benefits. 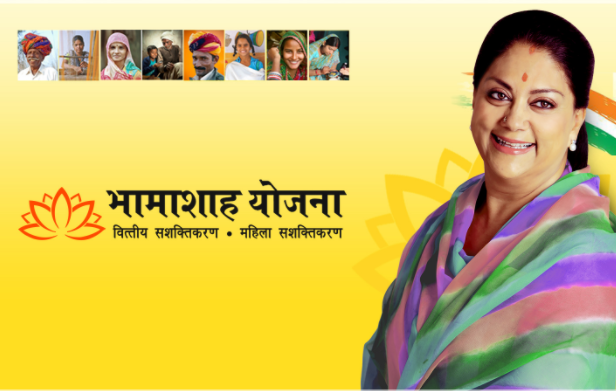 The Bhamashah Scheme draws its name from a remarkable character in the history of Rajasthan. Bhamashah was an aid of Maharana Pratap, the great warrior king of Mewar. At one point, during the constant wars against the invading Mughal army, Maharana Pratap was left with no state resources to carry on, when Bhamashah stepped in and donated his entire wealth to the state so that his warrior king could continue his fight. Bhamashah went down in history as an icon of philanthropy and benevolence. Congratulations to the team Bhamashah for winning the Gems of Digial India Award, 2017. Three Gems of Digital India from Andhra Pradesh!